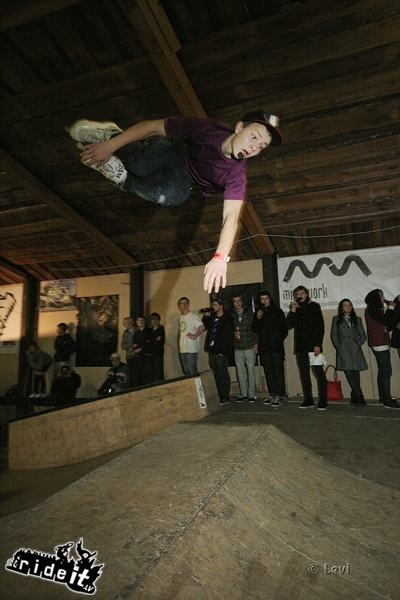 Check the edit of Almants (Hedonskate, Nimh) at the Monster Park (Riga). 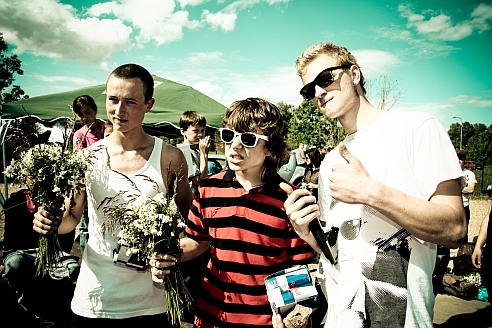 The park will hold a big event this weekend, and the Hedonskate crew is going to check it! 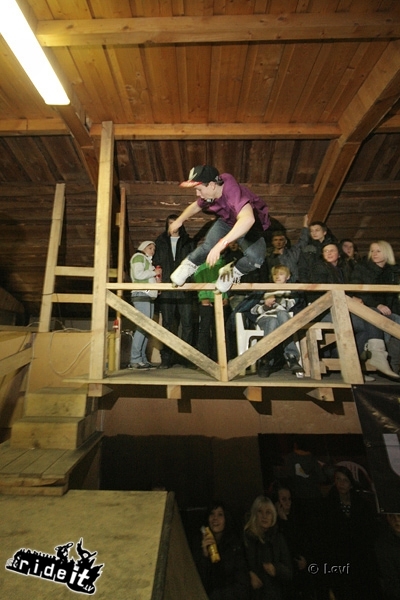 Almants Nedzveckis (Hedonskate, Nimh) took 2nd place during contest in Latvia last week! Congrats! 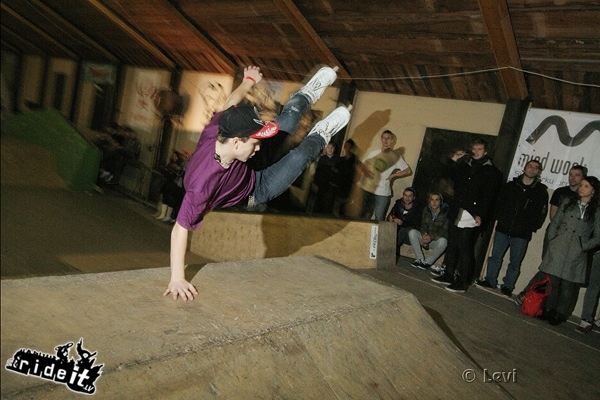 Check the photo session of Nils (Hedonskate, Vicious, Match, Bhc, Remz) and Almants (Hedonskate, Infinity-Clothing) on therolling.lv. 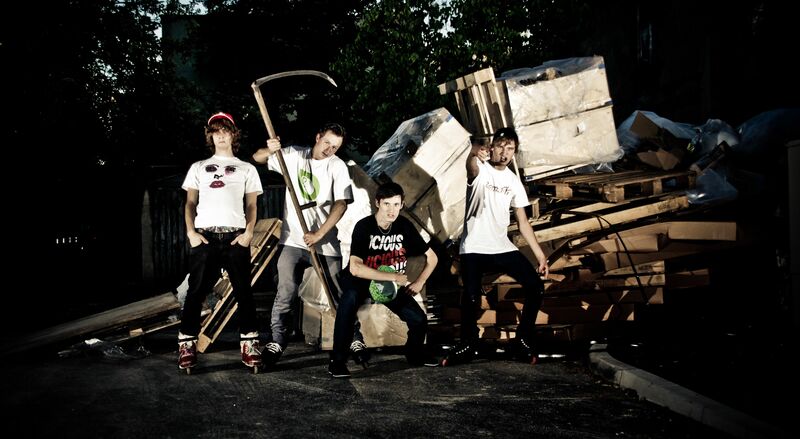 Check the cool photo of Almants`s (Hedonskate, Infinity-Clothing) crew. 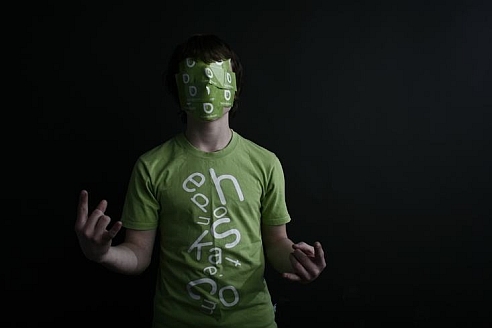 Full size.